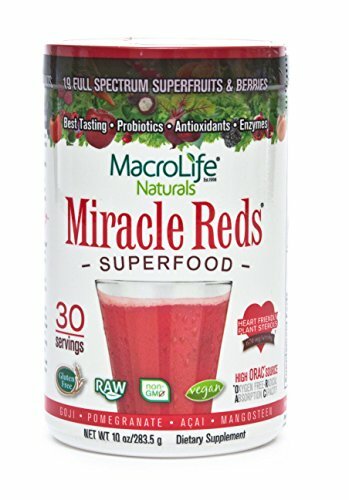 Miracle Reds is more than a fruit blend; it contains a wide spectrum of antioxidants for the maintenance of good health. 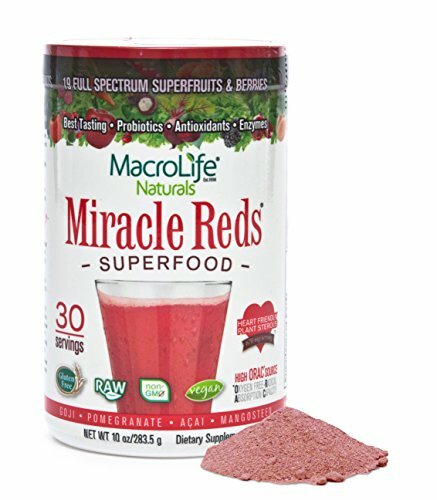 Miracle Reds is fortified with plant sterols, that help lower LDL cholesterol and maintain healthy cholesterol levels. 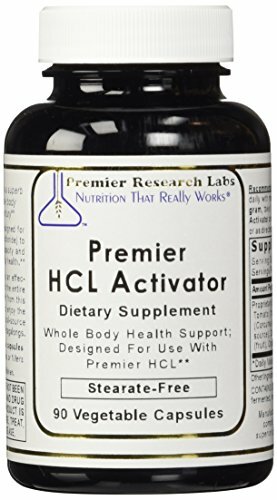 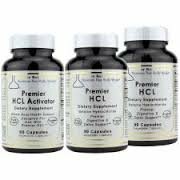 Provides 1 Billion Probiotic cultures, vitamins,minerals, and enzymes, for good health. 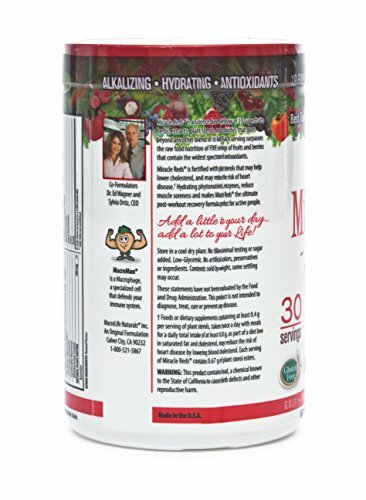 Add a little to your day…add a lot to your life! 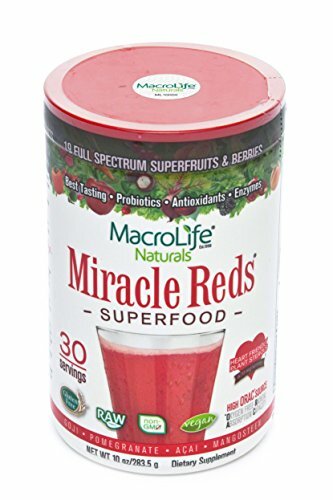 • Miracle Reds is a nutritional powerhouse blend of 19 Superfruits & Berries that contain the widest spectrum of antioxidants . 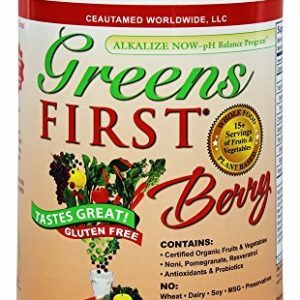 Delicious, nutritious, and great anytime – especially for post-workout recovery.